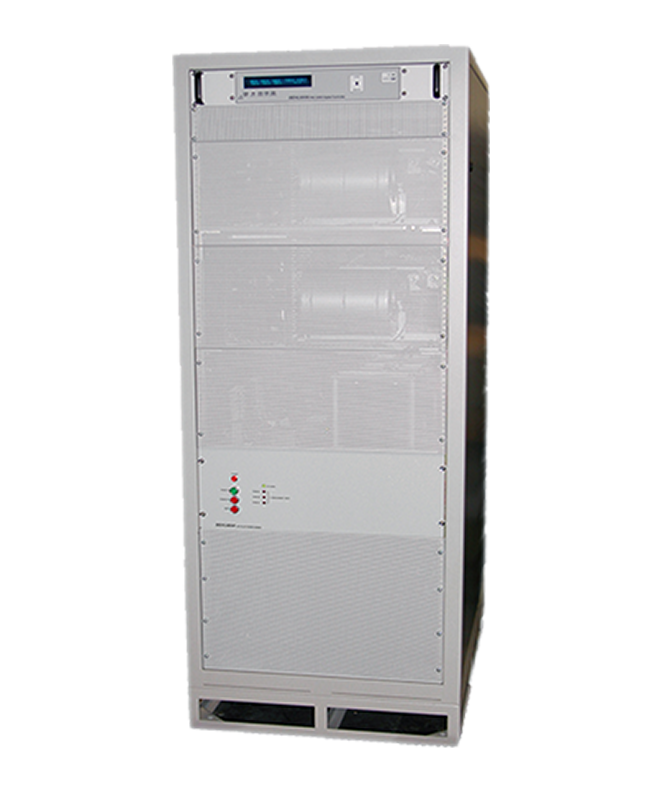 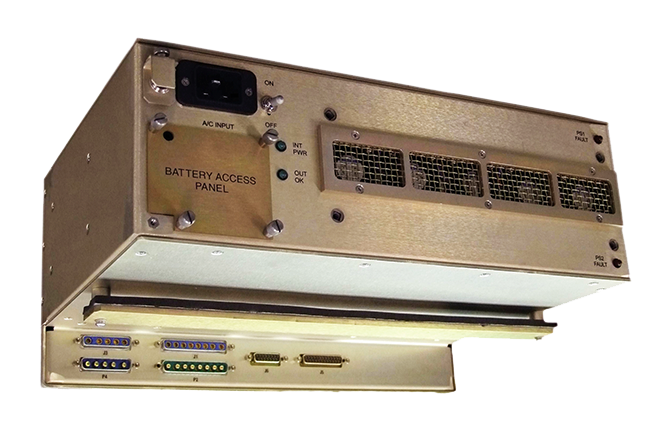 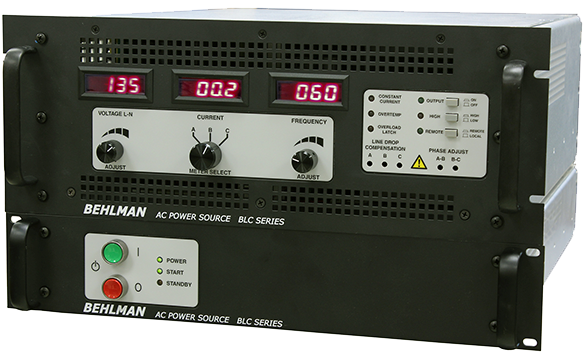 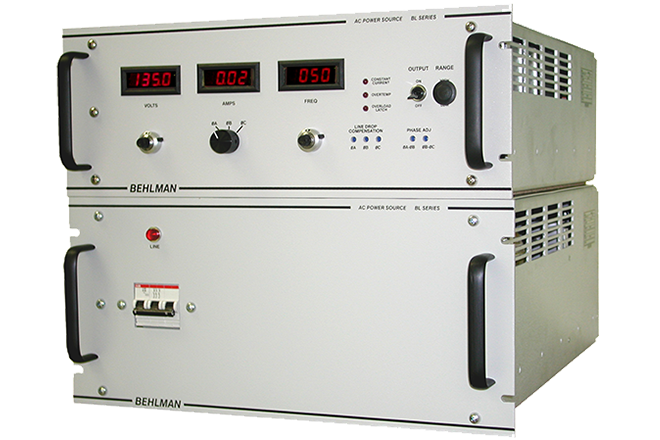 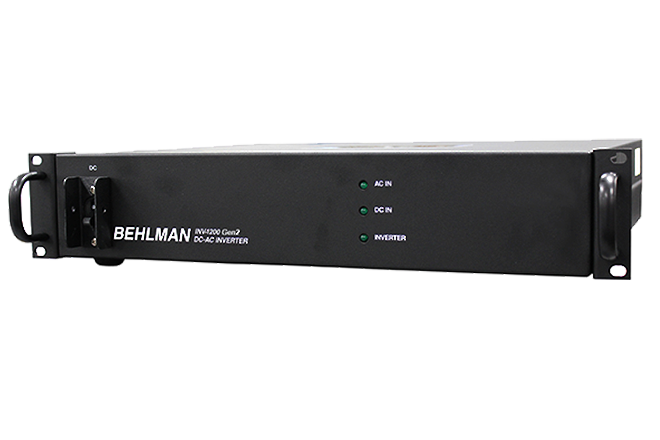 Behlman Electronics, Inc. has developed a new engineering standard, VPXtra® 3U VITA 62 OpenVPX Compliant, DC VPX power supplies, that supports the design, manufacture, operation and cooling of high-density COTS DC-DC power supplies. 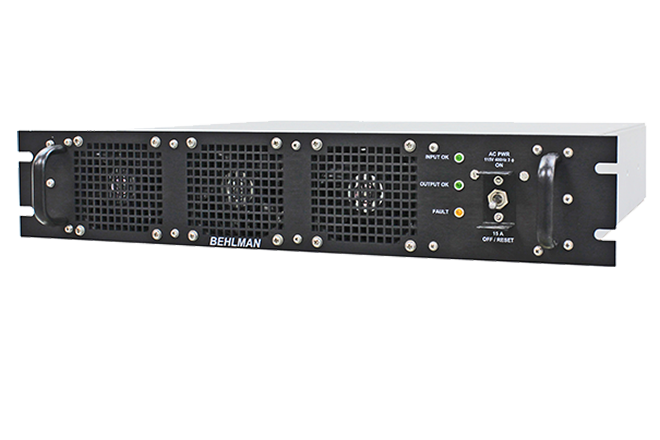 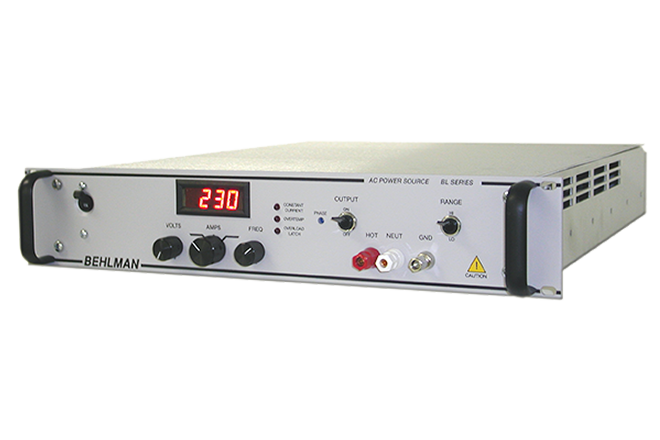 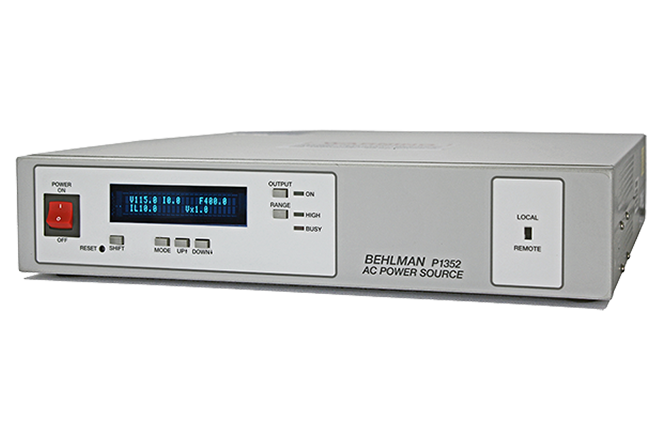 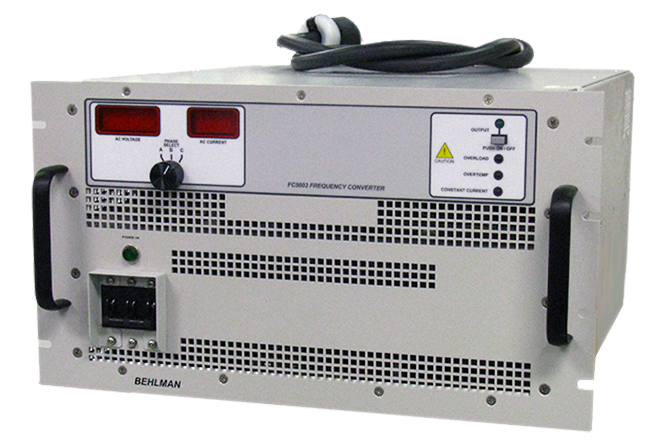 Behlman VPXtra® series COTS power supplies are rugged, reliable, conduction cooled, switch mode units built for high-end industrial and military mission critical applications including airborne, shipboard, ground and mobile. 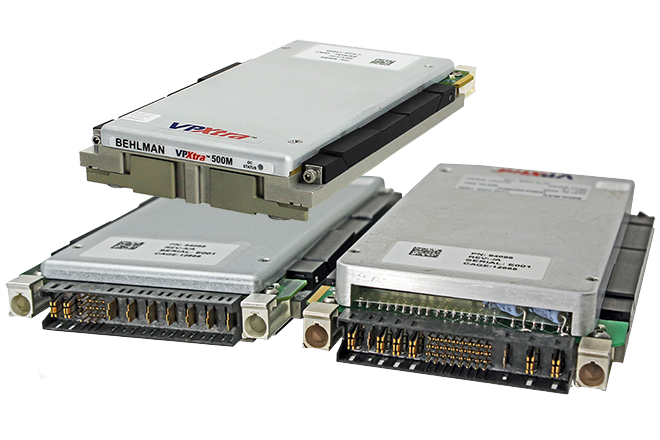 The OpenVPX® standard has been defined by the VITA (VME International Trade Association) to help establish commonality and interoperability in electronic module and platform design for defense and industrial applications. 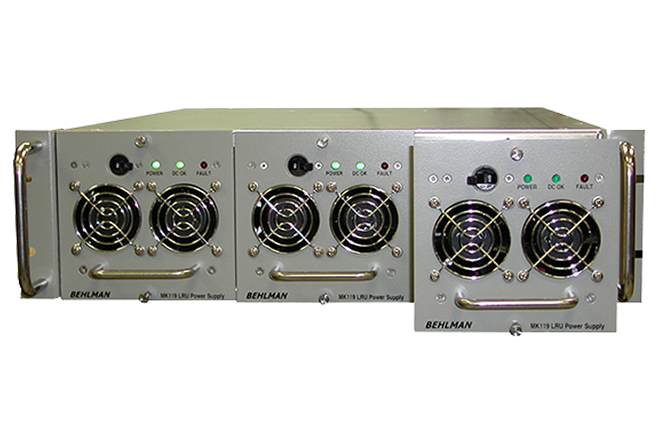 Behlman is a member of VITA and serves on a number of the power supply committees. 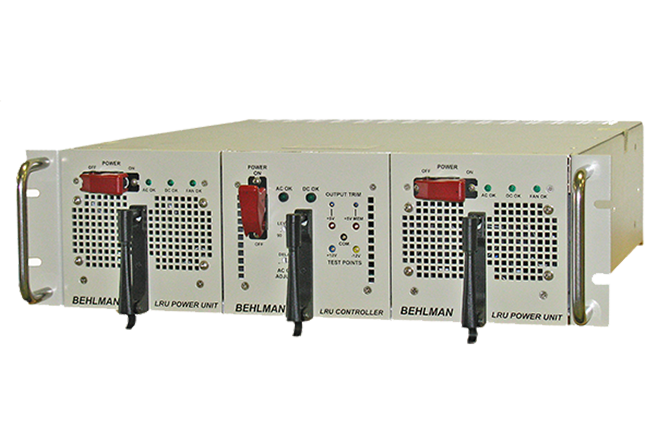 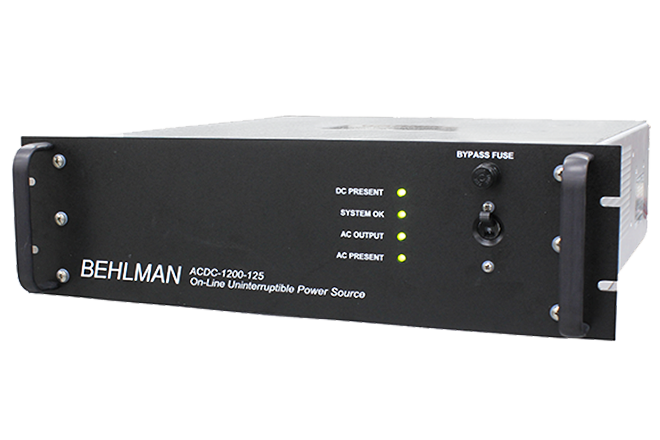 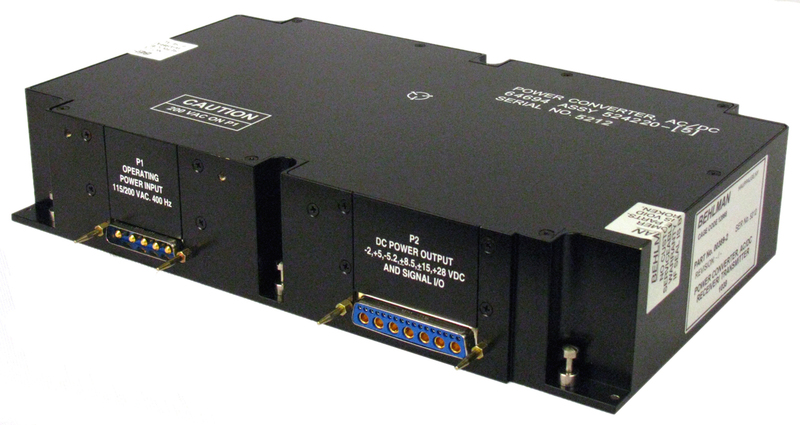 The Behlman VPXtra® series of COTS DC to DC power supply are rugged, highly reliable, conduction cooled, switch mode unit built for high-end industrial and mission critical military applications. 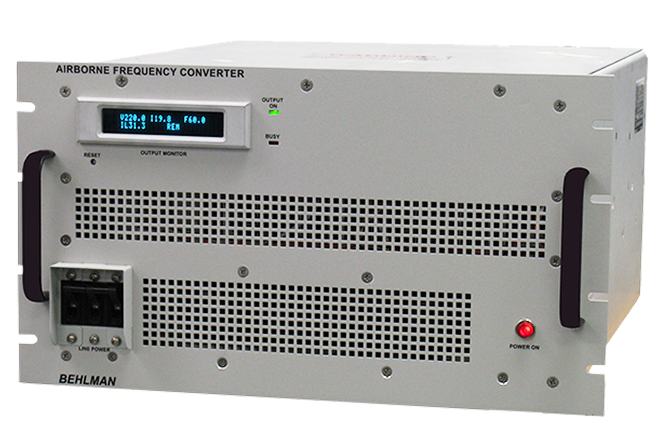 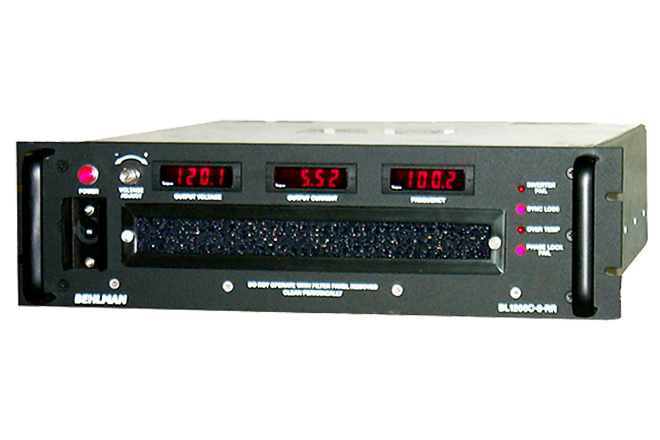 The VPXtra® power supplies have no minimum load requirement and have overvoltage and short circuit protection as well as over current and thermal protection. 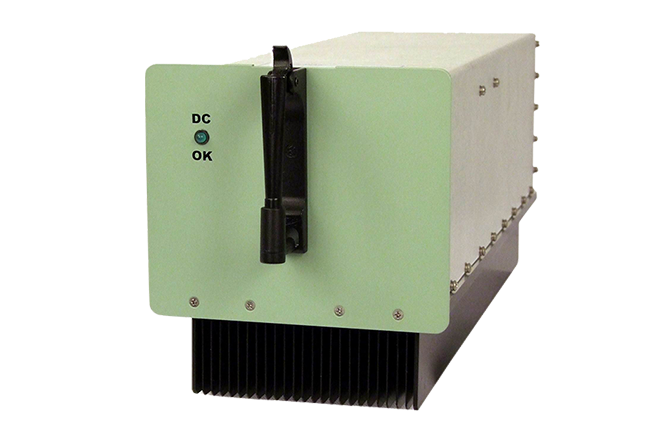 The power supplies are designed to support the rigors of mission critical airborne, shipboard, vehicle and mobile applications. 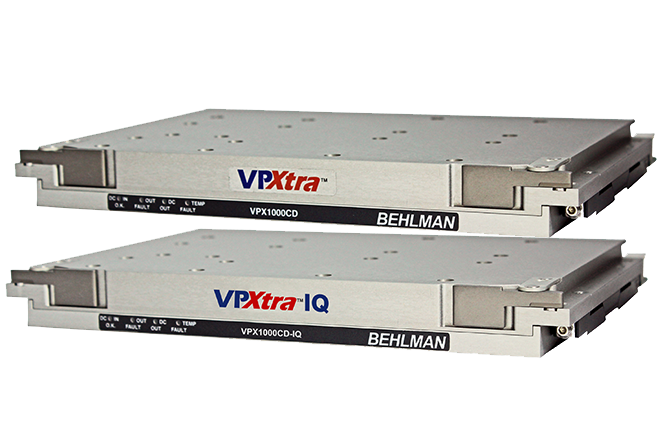 Designed and manufactured with Xtra-Coolingä technology, Xtra-Reliableä design and Xtra-Ruggedä construction makes the Behlman VPXtra® your best choice. 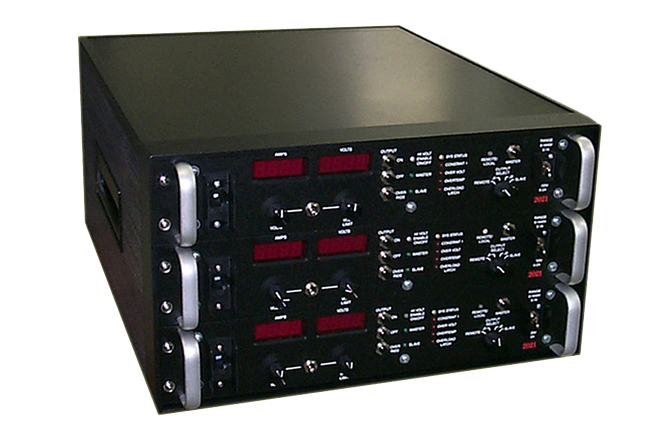 Line Regulation: See individual specifications . 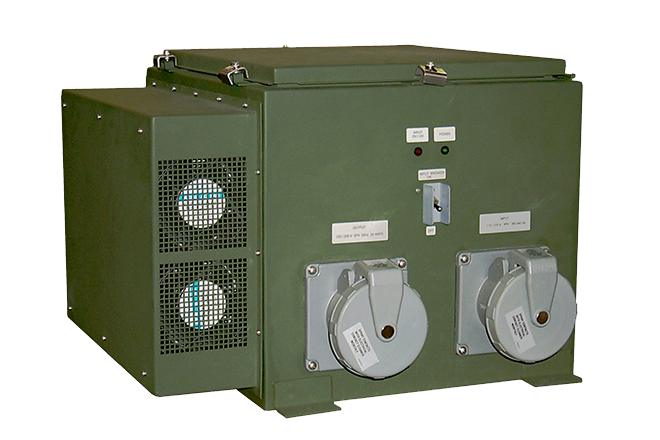 MTBF IAW MIL HDBK-217F Notice 2: 336,000 hrs.